We all are very well aware of ads these days. Every business just relies on ads only. But, now…ads too categorized into different types. This video is all about Facebook advertising. Days went for static ads. This is digital era and everything is going digital. So, everyone is excited to learn online.advertising. Here i have uploaded a video regarding Facebook advertising. 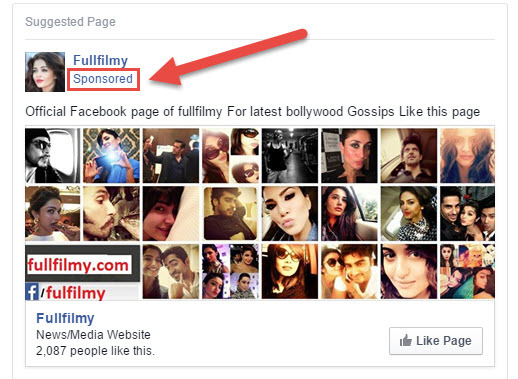 What to learn in Facebook Advertising? Here I am presuming that you have added money to your Facebook advertising wallet. in case you have not added..then please add money ( We will soon provide the link.. how to add money on Facebook ).In this video, I am just going to teach… How to create a campaign, choose audience base, ad categories. Please watch the video carefully If you have any doubts.. then please ask in the comment box below. Make sure you logged in with your Facebook account before commenting.